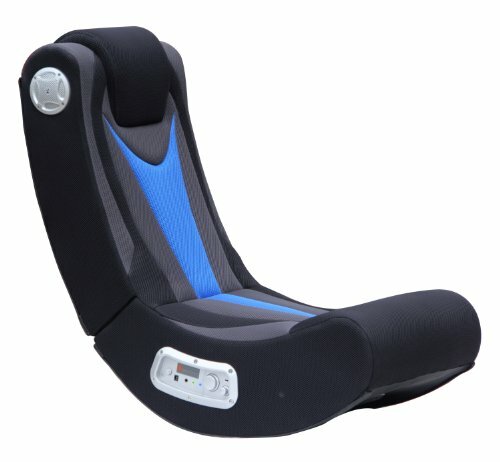 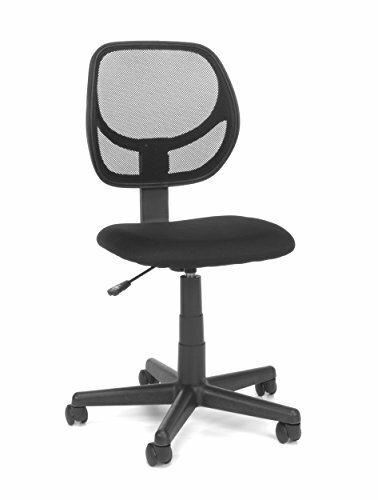 Looking for an executive chair as vibrant as you are? 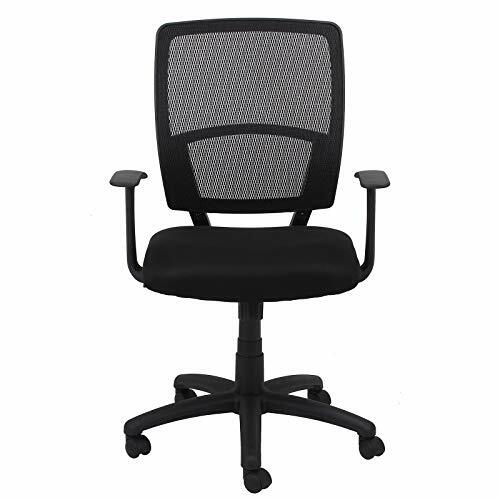 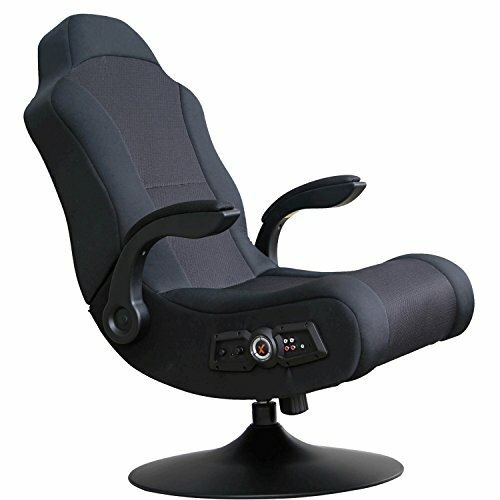 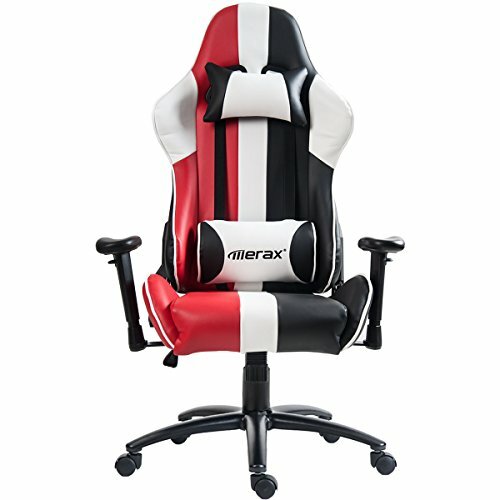 the Serta style Hannah office chair is an easy and affordable way to add your unique style to any workstation with a variety of sophisticated colors to choose from. 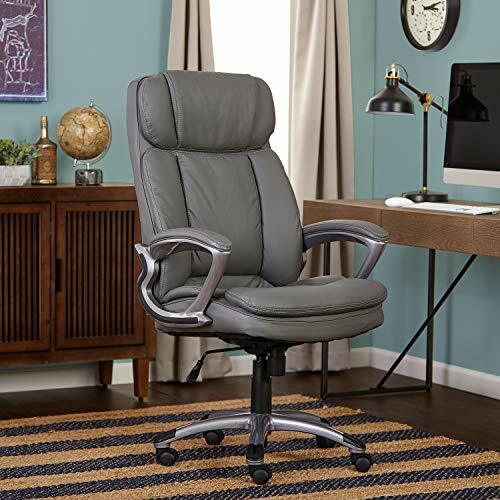 Not only is Hannah stylish, this executive chair features a soft pillowed headrest & plush layered body pillows designed with signature Serta comfort. 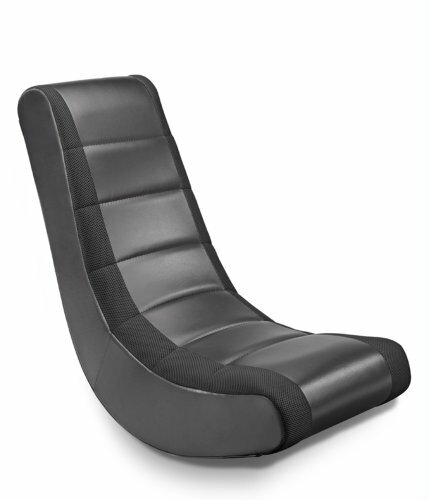 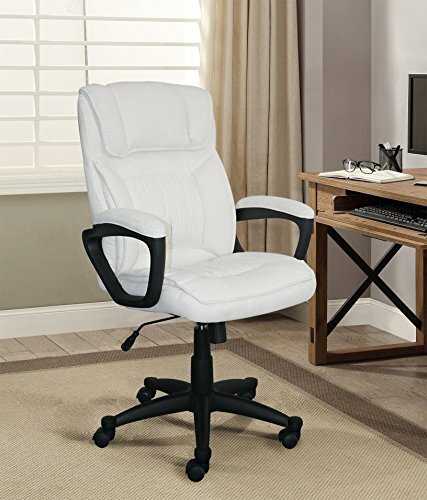 The Serta style Hannah office chair will cradle you in comfort so you can relax and be at the top of your game.